Attention dairy lovers: Fancy being Minister for Milk? Or Director of Soft Cheese? If you’re a lover of all things dairy - we might just have found your dream job. Do you crave all things cheese? Maybe you’re mad about milk? Do you yearn for yogurt? The Department of Dairy Related Wholesome Affairs is searching for people like you! "We are looking for a number of motivated and passionate dairy-lovers to fill some exciting roles within our new Department of Dairy Related Wholesome Affairs. "What is it you ask? 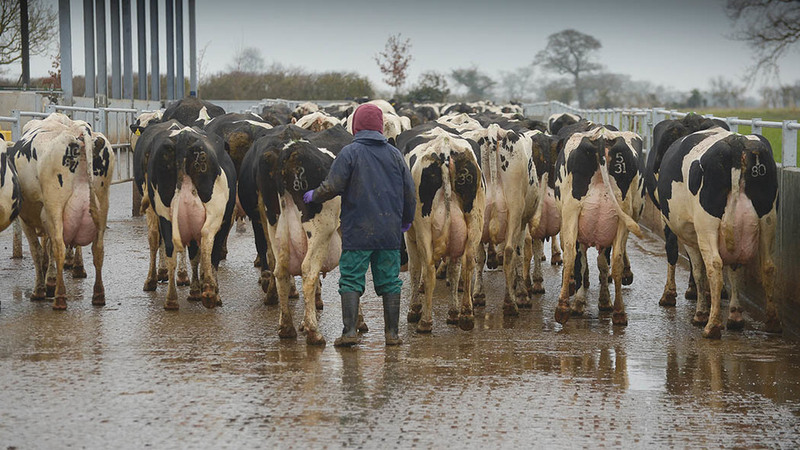 Well here at the Department, as the name would suggest, we are committed to developing and championing all things ‘Dairy Related’ – and we are looking for six more wholesome dairy lovers to join our team." The Dairy Market Development Forum, made up of Dairy UK and AHDB, launched the new campaign to remind people of their love of dairy. The humorous campaign seeks to shift attitudes over time and reinforce the positive values dairy brings to day-to-day life. The Dairy Market Development Forum will be encouraging everyone to get involved. This follows the most extensive research into consumer attitudes in over a decade which looked at the demographics of consumers and why they are or are not choosing dairy. 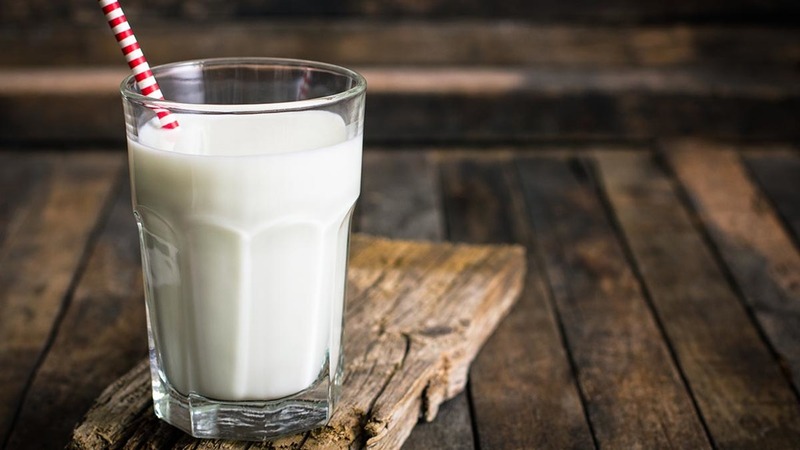 The main driver is that while 63% of people declare loving the taste of dairy, the category is being forgotten, with 56% of people not thinking about the products they are consuming day to day at all. Dairy has a great story to tell, on taste, diversity and nutrition, the campaign seeks to remind people to value that quiet, essential part of their diet that is a staple in the majority of the countries’ fridges. The campaign will focus on a younger audience, this is the group who don’t fully understand the values of dairy and how it fits with their lives - the new faster paced way of cooking and convenience. One of the focus areas is “Hidden Dairy”, what makes a latte great? Why is that granola and yoghurt so tasty? Dairy brings a little bit of wholesomeness into our lives and it’s time to shout about it. This is where the newly created ‘Department of Dairy Related Wholesome Affairs’ will target its activity, spreading emotive taste messages while reiterating the nutritional value of dairy. To aid in its mission, the Department is recruiting six wholesome and passionate dairy-lovers. Here’s more information about these roles.